David Baron | David Baron Music | The Official Site of Singer/Songwriter David Baron. 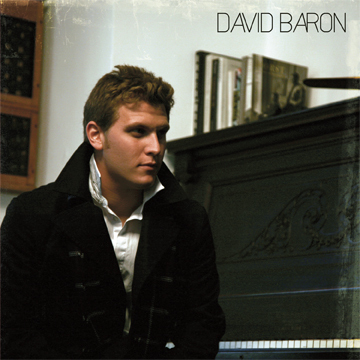 Singer-songwriter and pianist David Baron has launched his solo music career with a new self-titled EP. The EP features 6 original tracks that display Baron’s expressive voice over a powerful piano rock sound. 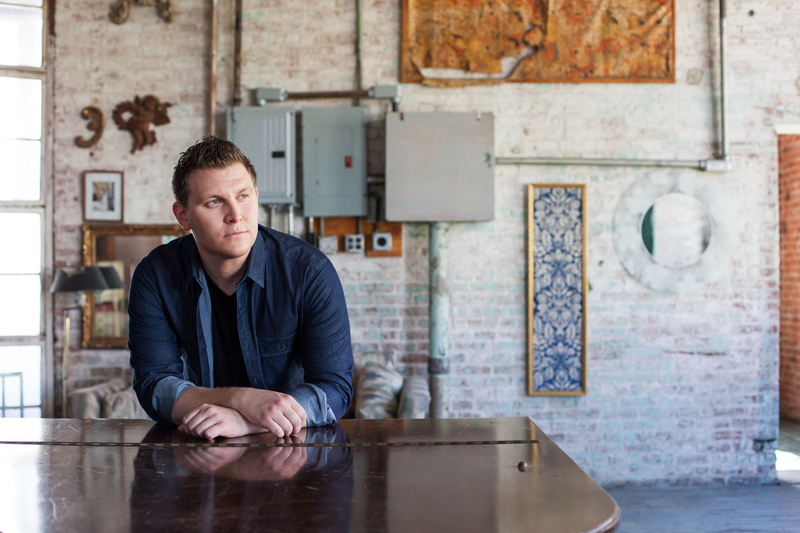 Baron co-produced the EP with Grammy-award winning producer Stephen Short, who discovered Augustana and has worked with such artists as Phil Collins and Remy Zero. The tracks were recorded at Archon Studios in Los Angeles with engineer Aris Archontis and world-class session musicians The Backliners.